Also known as “Chattan” this university residence stretches the full length of Abbotsford Crescent. The original McIntosh Hall was acquired by the University in 1921 and subsequently extended. 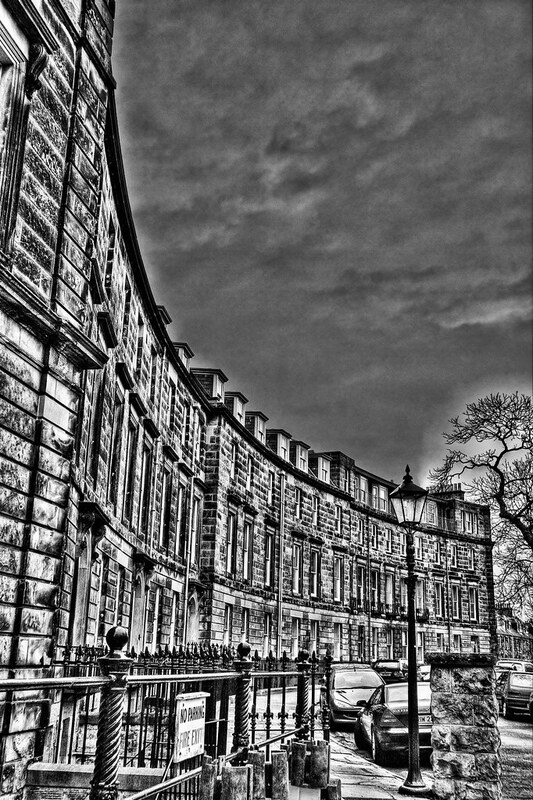 This entry was posted in Scotland, St Andrews and tagged fife, hdr, Scotland, scottish, skreid, St Andrews, street, town, university, urban. Bookmark the permalink.